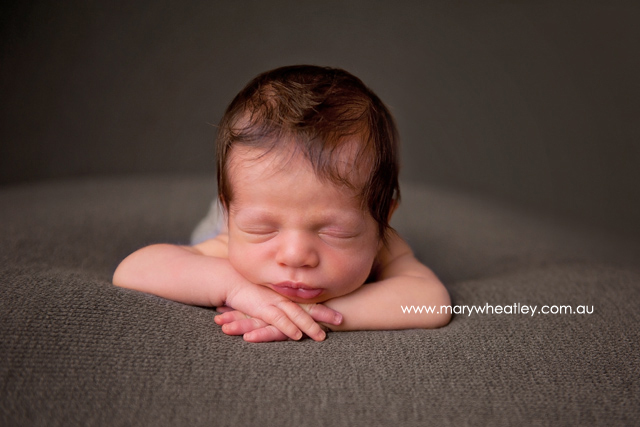 Today I had so much joy meeting little Benjamin and his mum for his newborn photos. 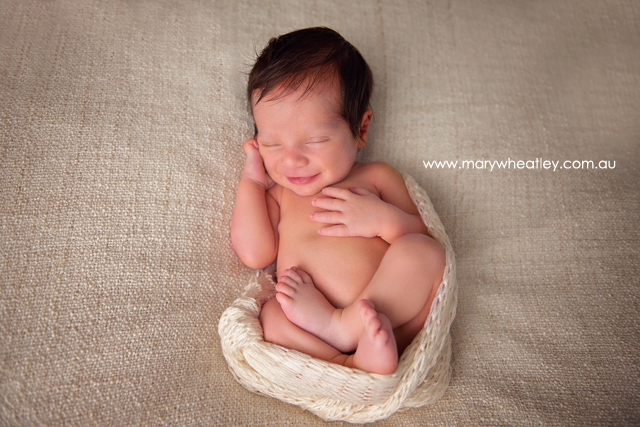 I think little Benjamin would have to be one of the smiliest little babies I have had the pleasure of meeting. I have so many photo’s of him, flashing his gorgeous big smile that brightened both his mum and my day. Benjamin’s mum Julie, runs a great business New Life Nutrition helping others with their nutrition and Dietitian needs. Beautiful! Love the grey ones. He’s so smiley!!! Smiliest babe I’ve ever seen. Captured perfectly ? What gorgeous photos! Shame I dont live closer to book in for myself! Benjamin is just divine! He looks so happy in all the pictures, amazing job! 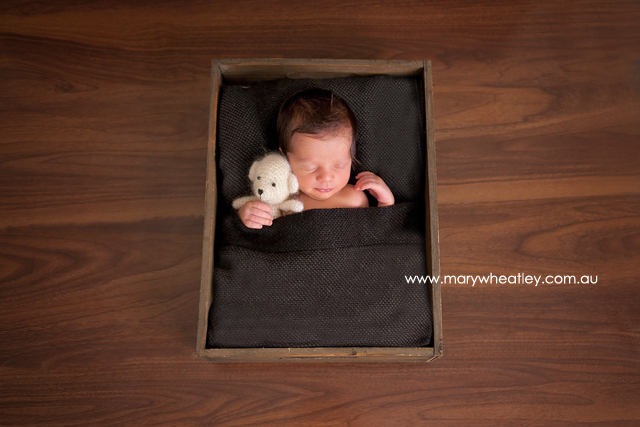 That box prop is adorable!